With the end of the year firmly in sight conversations have begun about travel plans for 2016, and with so many options out there sometimes it’s difficult to decide where to go – So we’ve picked out our top 10 fantastic European destinations that are hotly tipped to be better than ever in 2016. 2015 has been a big year for Rotterdam, however 2016 looks set to be even bigger. 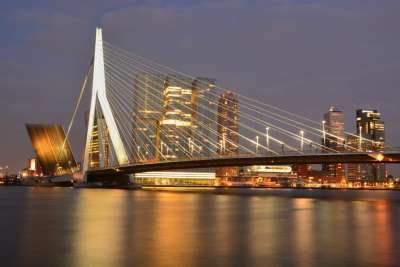 As the chosen host for the 2016 EMA's (European Music Awards) the Dutch city is sure to be in the spotlight. And with it's vibrant nightlife, wide array of restaurants and futuristic architecture the only surprise is that it's taken this long to make it into the limelight. Famous for its food, this Spanish region is a firm favourite for anyone looking for their dream gastronomic destination. 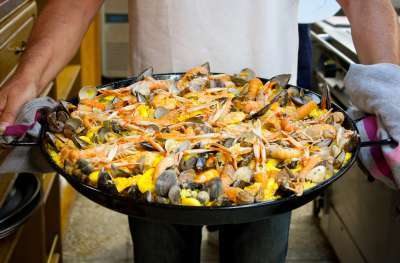 Although the whole of Basque Country is fantastic for food, San Sebastian is without a doubt the culinary capital of the region. Located right on the coast expect to find amazing fresh seafood dishes and quite possibly some of the best Spanish cuisine you've ever eaten. Definitely our foodie favourite for the new year! Poland has seen a large increase in visitors over the past few years and this looks set to continue into next year with many new air routes flying to various cities across the country. On top of this Wrocław, the largest city in western Poland, has been selected as the European Capital of Culture 2016. 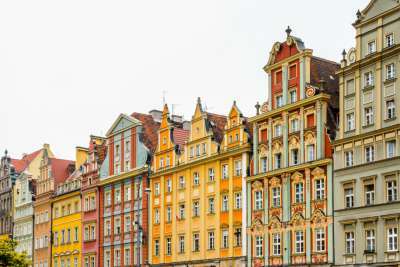 With its unique architecture and fantastic location near the Odra River we predict that Wrocław is well on its way to stardom. 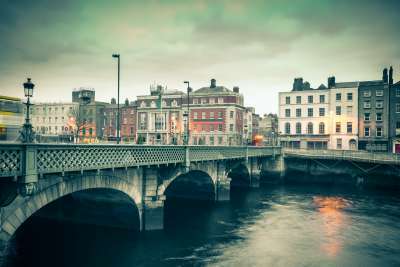 Looking for a vibrant and lively place to visit, then why not check Dublin out next year? With nearly half the population being under 30 years old the city has never been more full of life. The city will be extremely busy over the Easter period as 2016 marks the centenary of The Easter Rising, a defining moment in Irish history and one that led to Irish independence. 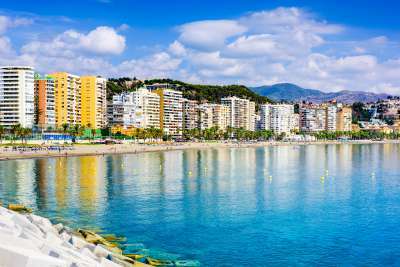 With good weather all year round, as well as its recent makeover, Malaga is an all-round great option for 2016 travel. As well as the traditional taverns, the city is now home to many gastropubs and quirky cafes. The waterfront has been newly developed and is now lined with many bars, restaurants and shops. With it's new modern transformation there is now much more to see and do in Malaga than ever before. 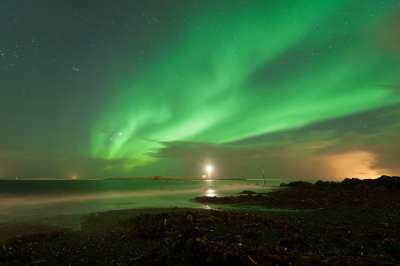 Fantastic nightlife, festivals all through the year, otherworldly landscapes and of course the chance to see the famous spectacle in the sky, the northern lights. There really are so many reasons to visit this fascinating Icelandic city. In the recent years we have seen more and more bargain package deals for Reykjavik - putting a trip of a lifetime to this once notoriously expensive city well within everyone's grasp. Milan shone under the spotlight this year as the host of Expo 2015 and Antalya looks set to do the same when it hosts the massive world fair in 2016. An extra eight million tourists are expected to visit this beautiful Turkish city. As well as the attractions surrounding Expo, guests will discover the surrounding region's stunning sea and mountain views, long sandy beaches and the charming historic centre. Get in quick! Want a city break for the new year filled with incredible food, historic buildings and a quirky nightlife? Then you better head to Budapest. With something for everyone from river cruises along the Danube River and segway tours to an abundance of hot springs, it's no wonder that Budapest has become a favourite over the past few years. The best news is that cheap deals to the Hungarian capital are quite easy to come by, so why not get booking now? On the north-west of Italy lies a fairly unknown region that goes by the name of Piedmont. Recently granted UNESCO World Heritage status, it won't be long until the crowds come flooding in so go and explore before it becomes too busy. 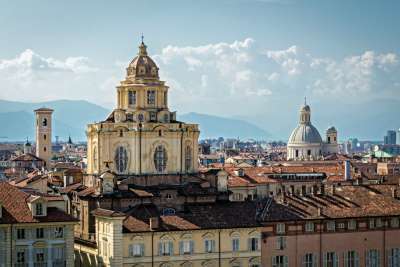 With an airport located right in Pietmont's capital city Turin, it's easy to get to and is much cheaper than some of the other Italian regions, at the moment at least. Croatia is definitely the new place to be. Its a great place to visit for those looking for a relaxing beach holiday. One destination we think will be pretty big in the new year is the stunning seaside resort of Makarska. The town has a mix of modern amenities and historical sights backed by the impressive Biokovo mountain. High season here is buzzing with nightlife, but for those looking for peace and quiet, then the low season here is just great for that too.